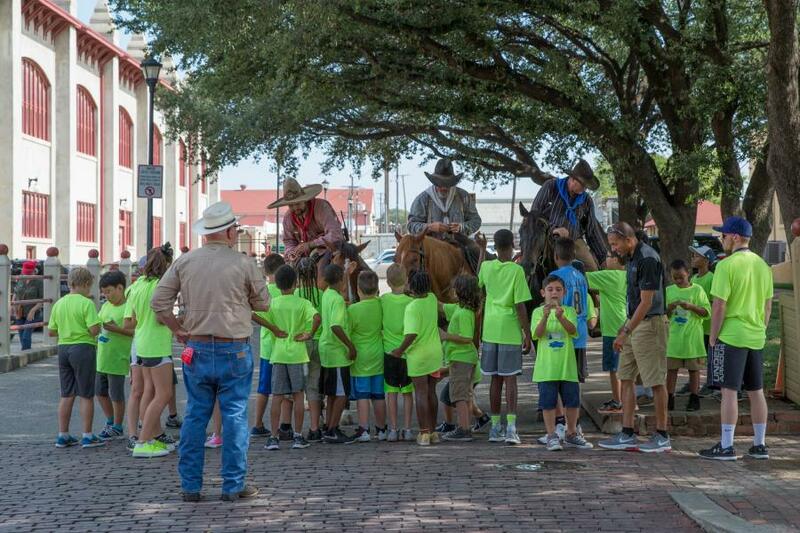 “Four Hours of Fun in the Stockyards,” is an educational program in partnership with Stockyards Heritage Historical Walking Tours, Fort Worth Herd, The Texas Cowboy Hall of Fame and the Cowtown Cattlepen Maze. It also includes watching the longhorn cattle drive! This education program is perfect for school groups, class trips and more. April and May school dates are premium, call today to make your reservations.